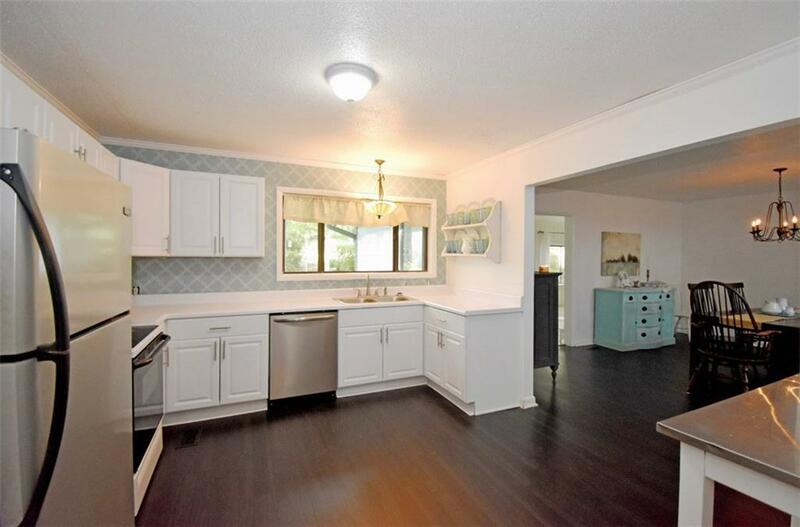 Beautiful, eloquently updated 1970's home in the gated Stillwater's community. This home is located on the border of the old Stillwater's golf course, offering peace and privacy. 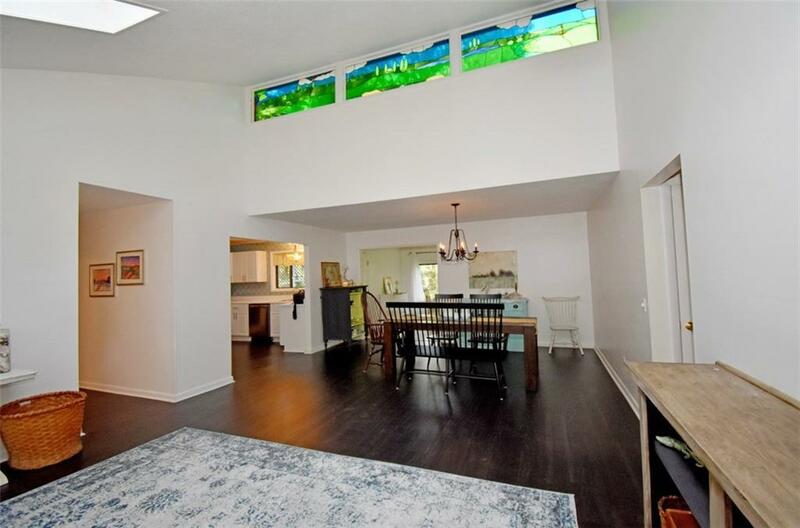 The charming interior is spacious with plenty of light flowing from the skylights and vintage stained glass artwork that is original to the home. 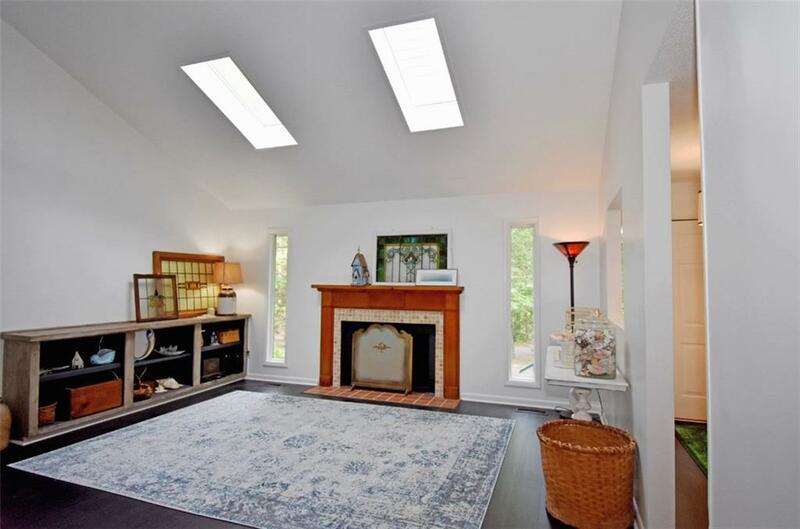 There are several bonus spaces including a sun room perfectly situated in the back of the house and a loft-type space (456 sqft) for storage or hide-away. 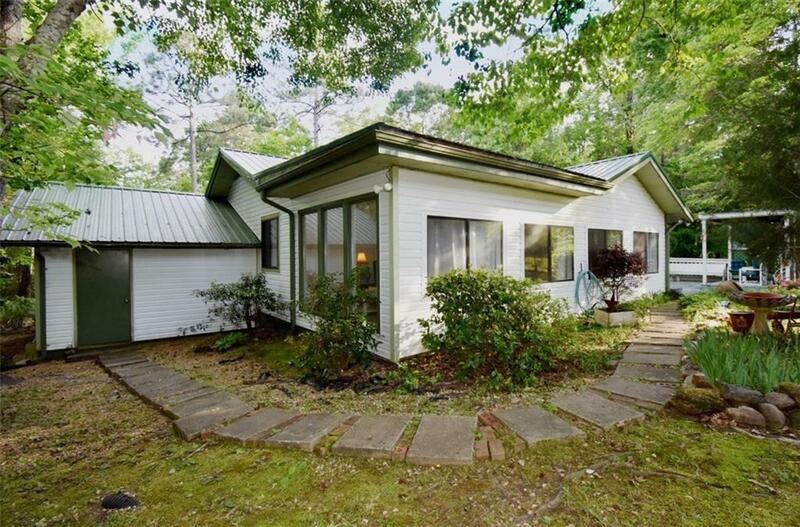 Several features have been recently updated including the metal roof, some of the flooring, and kitchen cabinets.